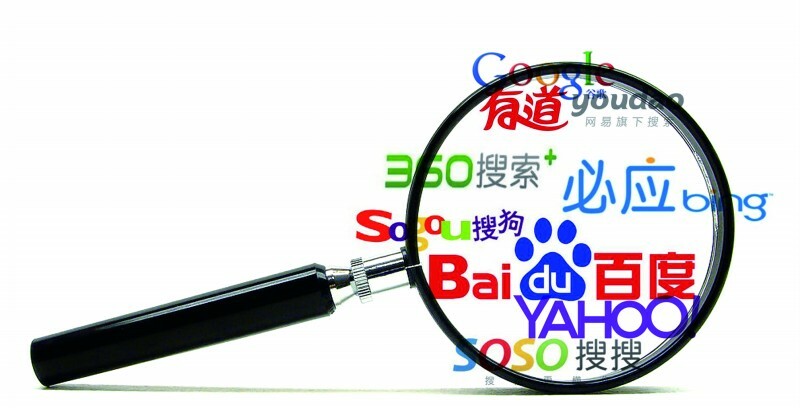 When considering a true online global presence, multilingual search engines do represent the largest online market share. However, an international online presence would not be complete without prime rankings on search engines in English from the USA to Australia, from New Zealand to the UK, and from Canada to South Africa. I have consulted with many customers worldwide who wanted to improve their presence on specific foreign search engines in English. First, it is obvious that if the U.S. is the prime market, it is important for the website to be hosted in the U.S. on a U.S. IP address. The same applies for a website in the UK – if the market for company is England, as an example, it would be important to host the site in the UK. However, someone from the UK whose prime market is the U.S. would be better off hosting such website in the U.S.
Let’s take the example of a U.S. company wanting to diversify their market share in Australia. Their prime market being the U.S., their website is hosted in the U.S. The question is how to improve their presence on Google.com.au, or on other Australian local search engines. There are many companies out there claiming that they can help, but what is it that they can really do? In fact, if we take into consideration Google technology, the main database in English interacts in common amongst all English versions. The only differences are based on ranking algorithms proper to each country-specific online platform. In this example, a U.S. company desiring to develop a presence in Australia could consider registering an Australian domain extension and host a whole website in Australia. Truly, such approach would feature strong benefits, but there would be disadvantages, as well. The content of the Australian version would need to be completely different from the original U.S. website in order not to publish duplicate content. Furthermore, by launching a new website, the Australian version would not benefit from the URL seniority of the main U.S. site. The most efficient way for a U.S. company to develop a strong presence on Australian search engines would be through improving their one-way-link effect with websites in Australia. The link strategy consists of creating a presence on Australian blogs and forums, submitting articles and press releases which will be published on websites hosted in Australia with Australian IP addresses, and listing the website on Australian directories. Additionally, exchanging reciprocal links with reputable Australian websites would definitely contribute to the final ranking outcome in a positive manner. This methodology will tell major search engines that this U.S. company has a real presence in the Australian online community. Therefore, in spite of the fact that such company hosts their site in the U.S., their geo-targeted link popularity will yield to ranking eligibility increase on Australian search engines, using this particular case. One-way-links ranking algorithms have been fine-tuned to the extent of reading a website’s marketing strategy based on its commitment to targeted global communities using local search engines in English. It is important to mention that if someone conducts a search on Google.com in English from Johannesburg, such query will yield to different search results from someone performing the exact same search from the U.S. In fact, the IP address of the user is captured automatically by Google technology, and ranking results are affected by the search centers screening each request. In other terms, someone might be #1 in the U.S. on Google.com under a specific keyword…the same keyword used by someone in Dubai may show this website to be ranked as #10 or even on the 3rd page! Once again, nothing can circumvent a geo-targeted link enhancement campaign, whether speaking about a U.S. company wishing to increase their presence on Australian search engines, or a UK-based website aiming at better rankings in New Zealand. In light of my 10+ years of experience in the SEO field, I recommend caution for anyone considering the promises of an SEO agency claiming that they can improve a website’s presence on foreign search engines in English. Since no one can tweak the content of your website from an algorithmic perspective, please consider what they are offering with great diligence. According to my knowledge, one-way-link enhancement on an ongoing basis is the only efficient way to proceed….and, yes, it is expensive and time-consuming. But then again, have you ever thought about how costly it would be not to be present on all English-speaking markets worldwide?!! Thanks for Staubsauger ohne Beutel Test you read this post, prepared by https://10TestStaubsauger.de/.